Please note: All customised / personalised products are specially ordered from the respective supplier. Your order can take an average of 4-5 weeks (minimum 4 weeks for left handed and all quarter/half length options) to manufacturer and we will dispatch your order on following working day after receipt. This is a high quality product and looks fantastic. The top line is good and the subtle line up dots work a treat, and ensures confidence at address. I've used the putter for 3 rounds now and only 1 "3 putt " in these rounds, is fantastic for me, I normally have 2 or 3 per round. 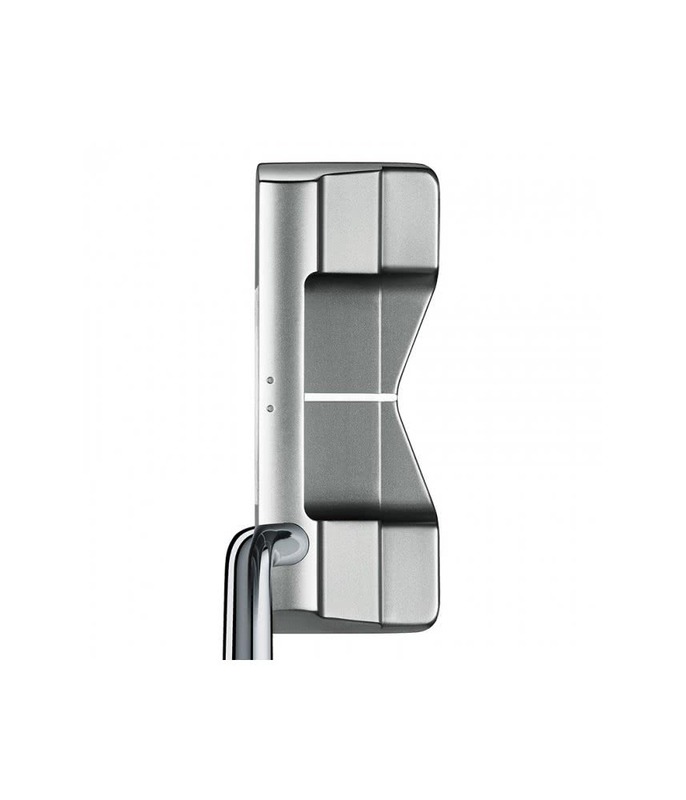 I'm no scientist and I can't explain, but the grooves in this putter definitely work, and give increased distance control and accuracy. 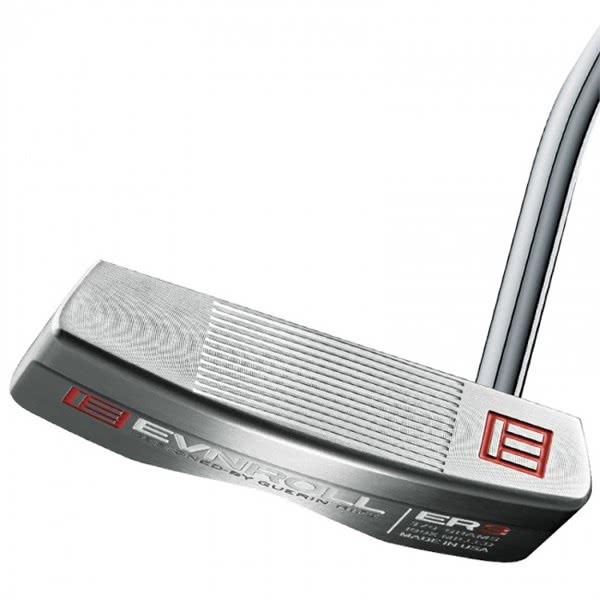 I thought the putter a little expensive, but when you get these results, it's worth every penny . 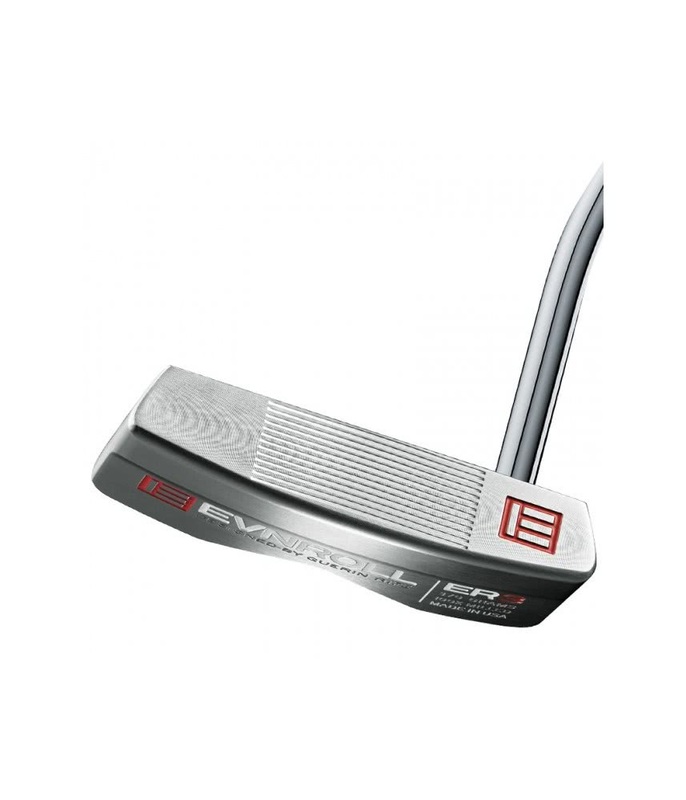 I would definitely recommend this putter to anyone, high or low handicap, it will improve your putting. 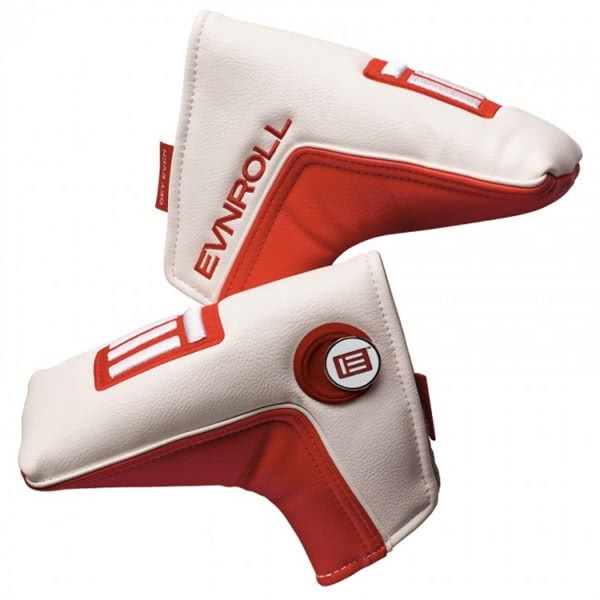 The Evnroll ER3 Wing Blade Putter features an extreme heel and toe weighted design with a flare-back blade and single sightline for precision and easy alignment. 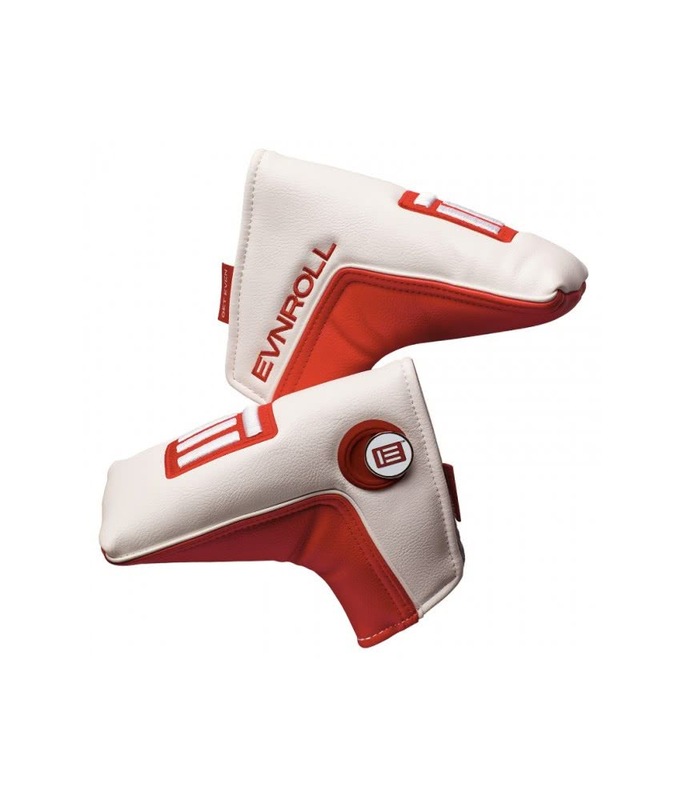 Evnroll have made the head from a premium block of 303 stainless steel for the most incredible feel and feedback. The materials are of the highest quality but it is on the face where the real difference is made. 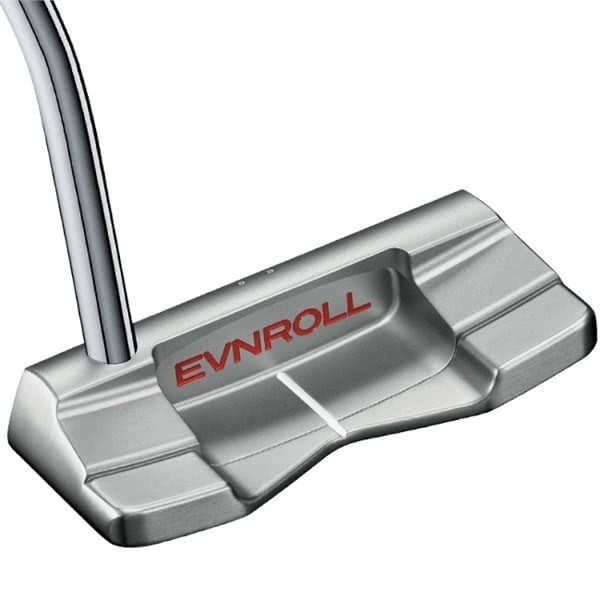 The face of all Evnroll putter features a technology called Sweet Face. 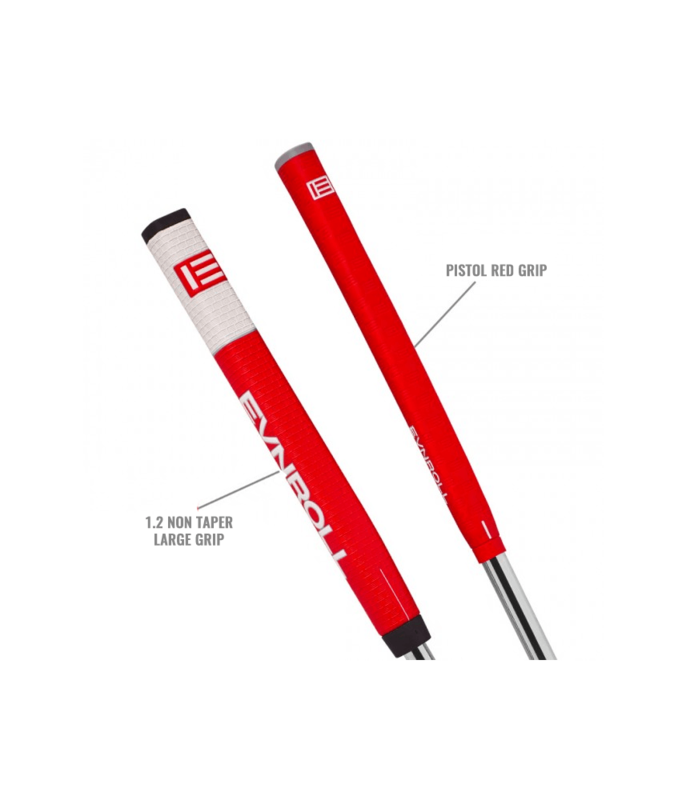 If you missed the sweet spot on any putter it would result in a loss of energy through impact leaving your ball coming up short every strike. 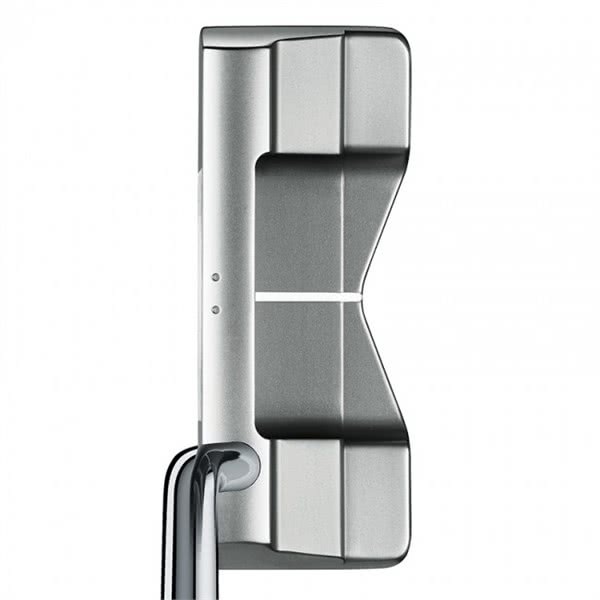 With the new Sweet Face technology the patented face milling impart more energy on off-centre hits that provides a consistent distance with enhanced accuracy. 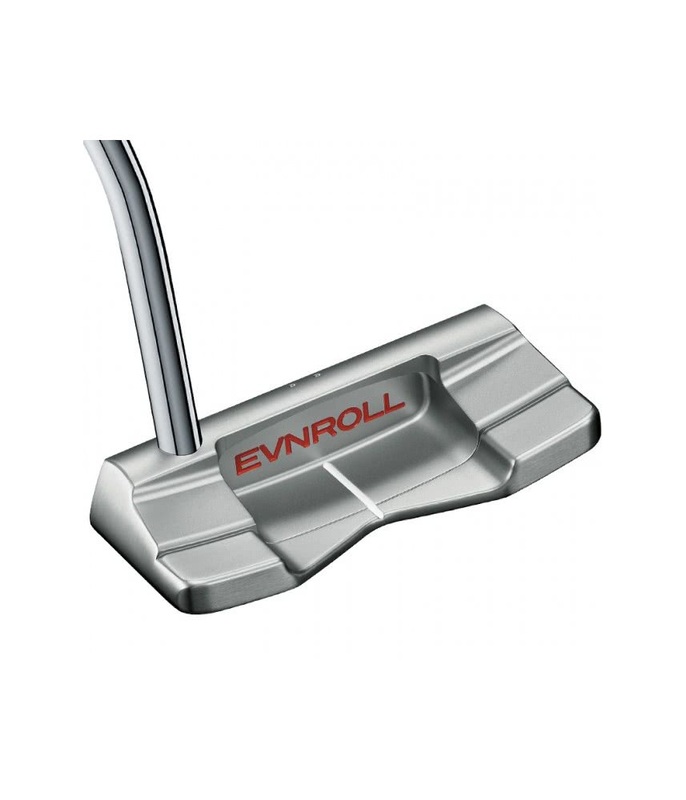 To make alignment super easy and consistent Evnroll have incorporated a single sightline behind the centre of the putter. Two dots positioned ⅓” either side of centre sightline will allow you to align in the heel or toe depending on the shape of the putt needed. 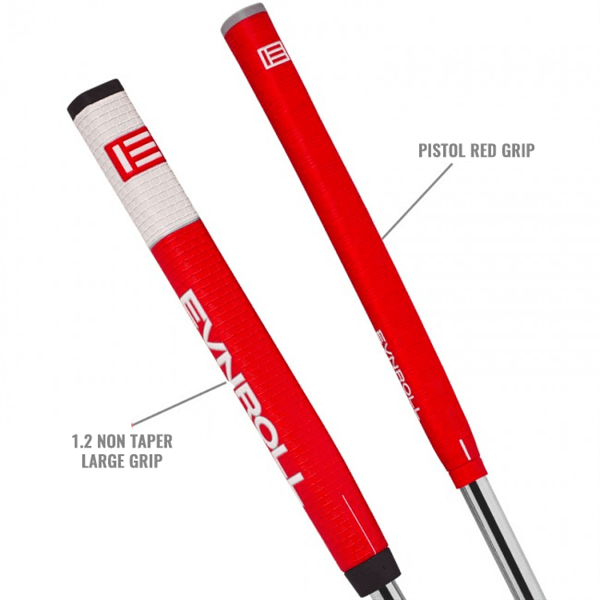 And to provide the most incredible feel and feedback through your hands during impact the excellent custom Evnroll non-taper 1.2 putter grip has been fitted as standard to the ER3 Wing Blade.